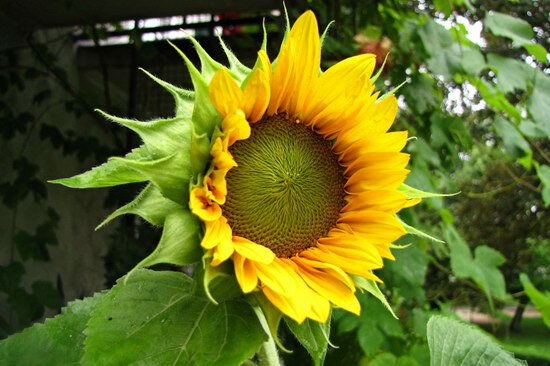 The first Sunflower of the year from early August. 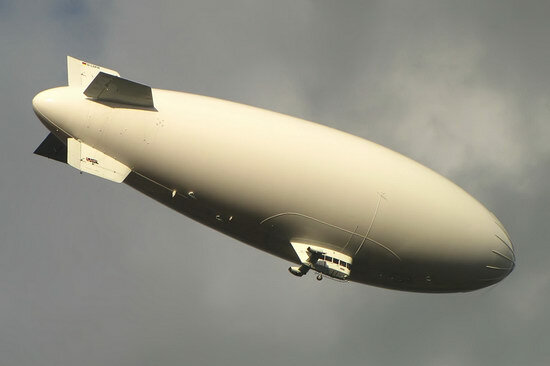 This is really the last shot I’ve got of the brand-new WDL blimp for now – this is from September 1st and it hasn’t flown since here, although the weather isn’t really like it anyway! 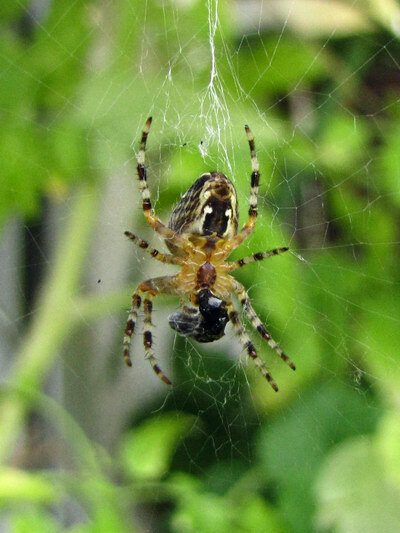 Garden Cross Spider with some lunch – I guess the web was in exactly the right corner! 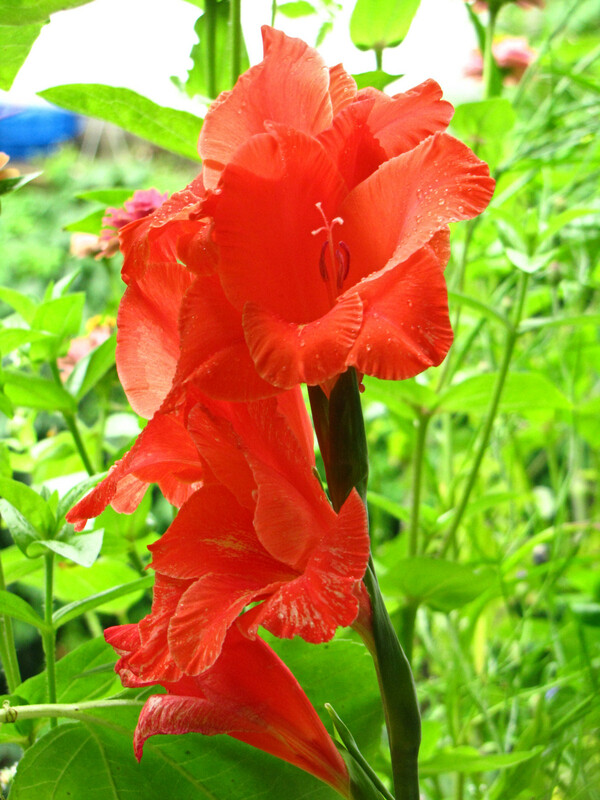 More of the Gladiolas from early August!